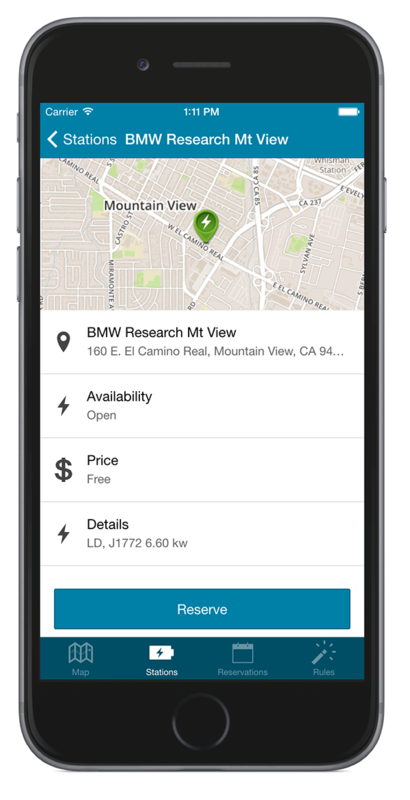 I designed and built an Android and iOS app for the 2015 BMW Hack The Drive hackathon using Ionic mobile front-end SDK. If you like the idea check out Road Rules, roadrules.co. 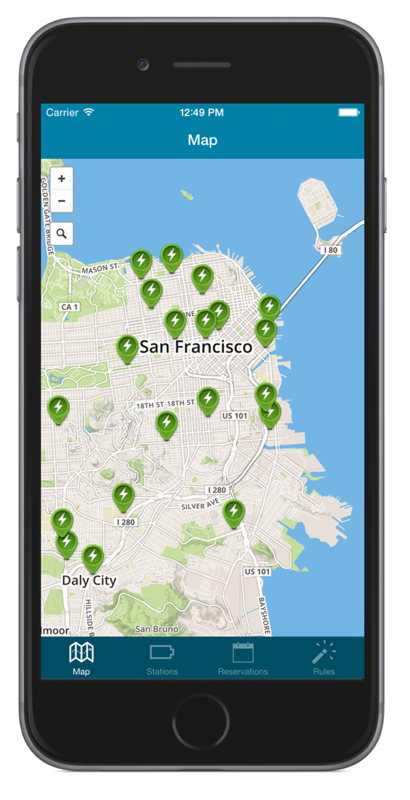 We used the ChargePoint API to find parking near the current location. 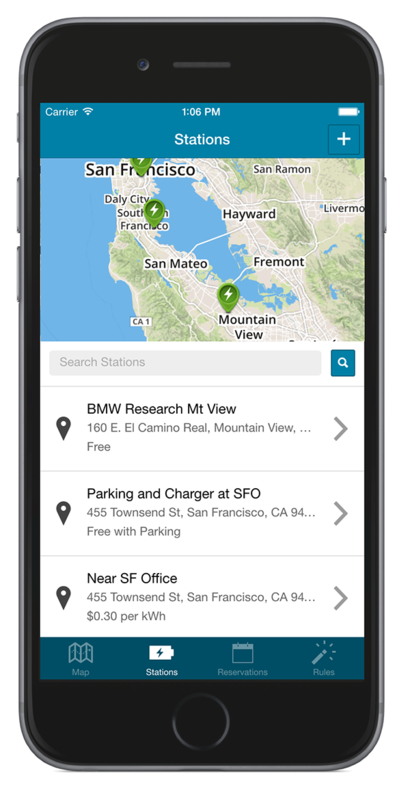 The app uses the Geofensing feature of the BMW car API to auto reserve a EV station when the car is close to a favorite station. 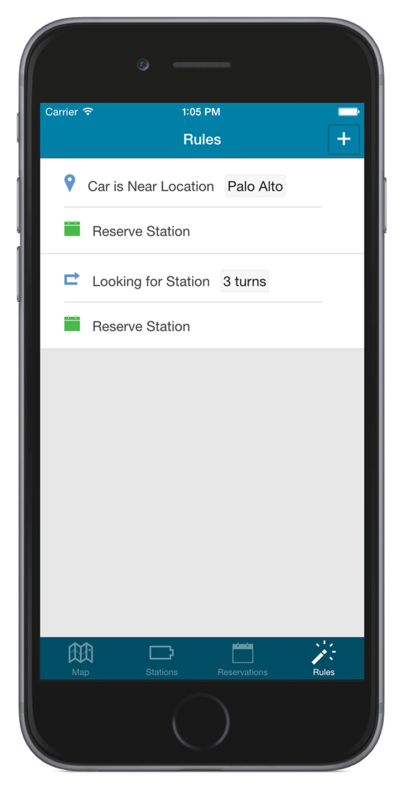 The user creates a list of favorite stations that can be reserved on-the-fly or used to create Rules. 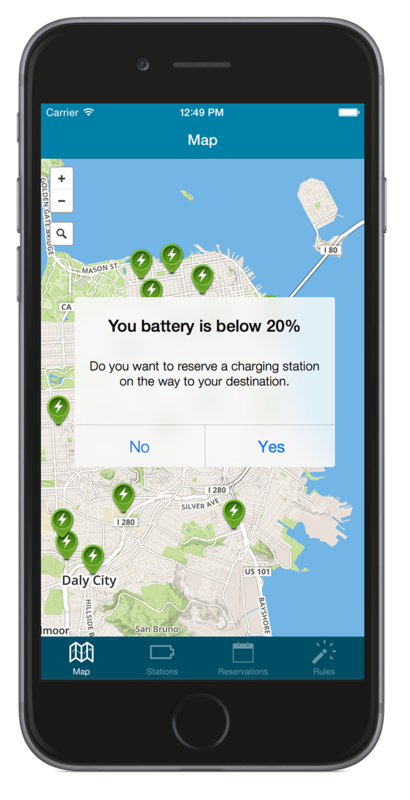 Station information is retrieved from the ChargePoint API. 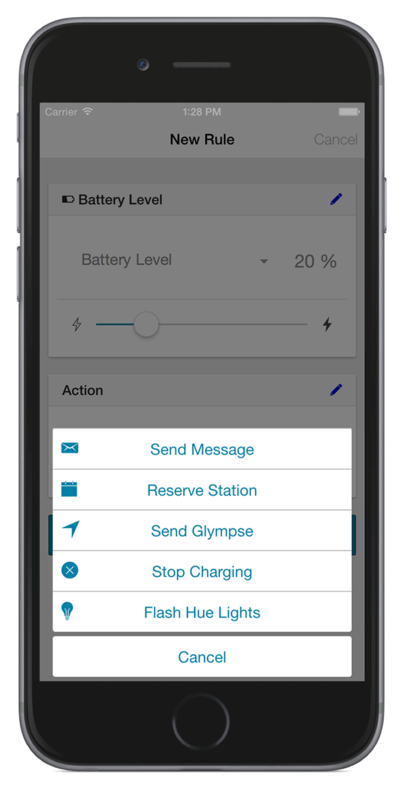 Users create Rules where Actions are based upon Events, such as Battery Level is low.